Northwest National Real Estate: New Listing! Premier Home In Lemmon, South Dakota! New Listing! Premier Home In Lemmon, South Dakota! If you are looking for move-in ready home in the truest sense of the phrase, look no further than this four bedroom home located across the street from Lemmon Elementary School. This beautiful home has undergone extensive renovation and expansion with a wrap-around deck, updated siding and windows and no steps from the garage to the house. The dining area and kitchen are open with a snack bar, breakfast nook and large dining room and wood and ceramic tile flooring throughout. Many cabinets throughout the home are custom made and the quality workmanship does not go unnoticed with detailed wood trim, wood molding, all set off with attractive well placed recessed lighting. 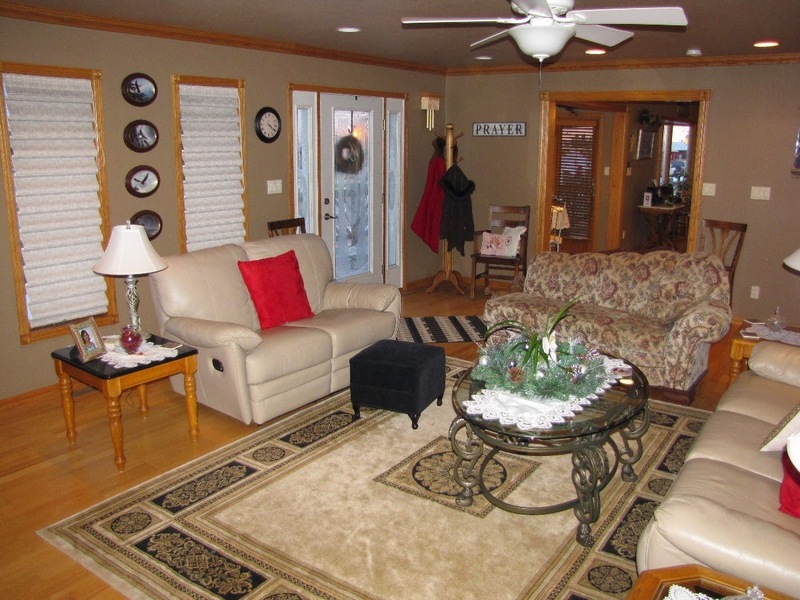 The large family room is spacious and immediately adjacent to the kitchen and breakfast nook area. The master suite has a corner jetted tub and shower to compliment the large bedroom and walk in closet. A computer room/entryway with built-in storage, additional bedroom and guest bathroom complete the main floor. The basement has an additional bathroom, bedroom and two other rooms that could be turned into a bedroom or family room. The property consists of two corner lots with a unique garden shed and two car garage. This is a premier home in Lemmon, South Dakota and the owner has paid attention to detail and has spared no expense in creating a very comfortable spacious home, you have to see it to appreciate its greatness. Priced at $199,000.